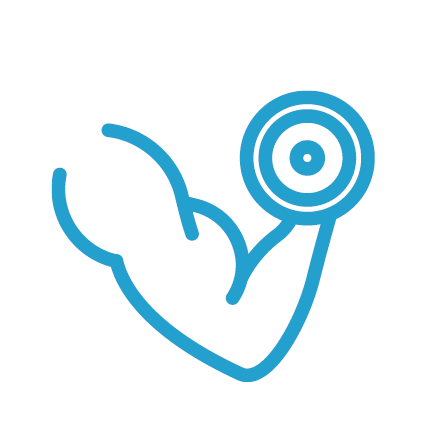 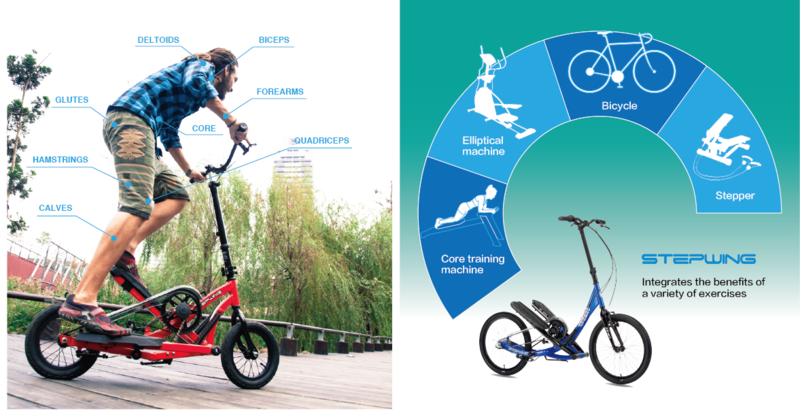 Stepwing is an exciting new fitness tool and transporter for you to take the gym outside. 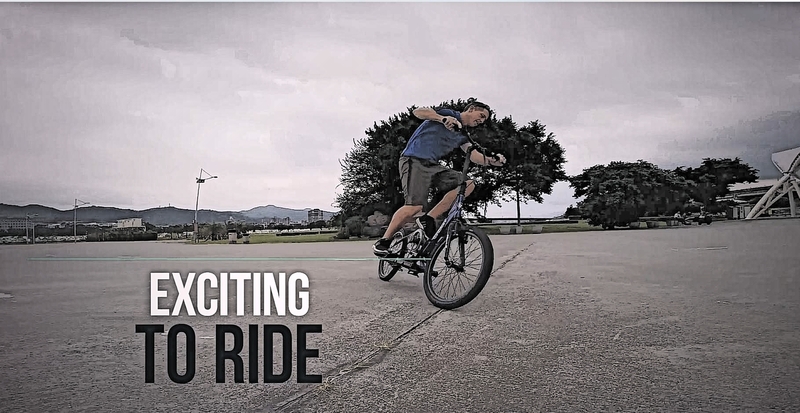 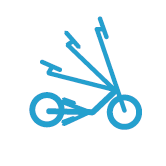 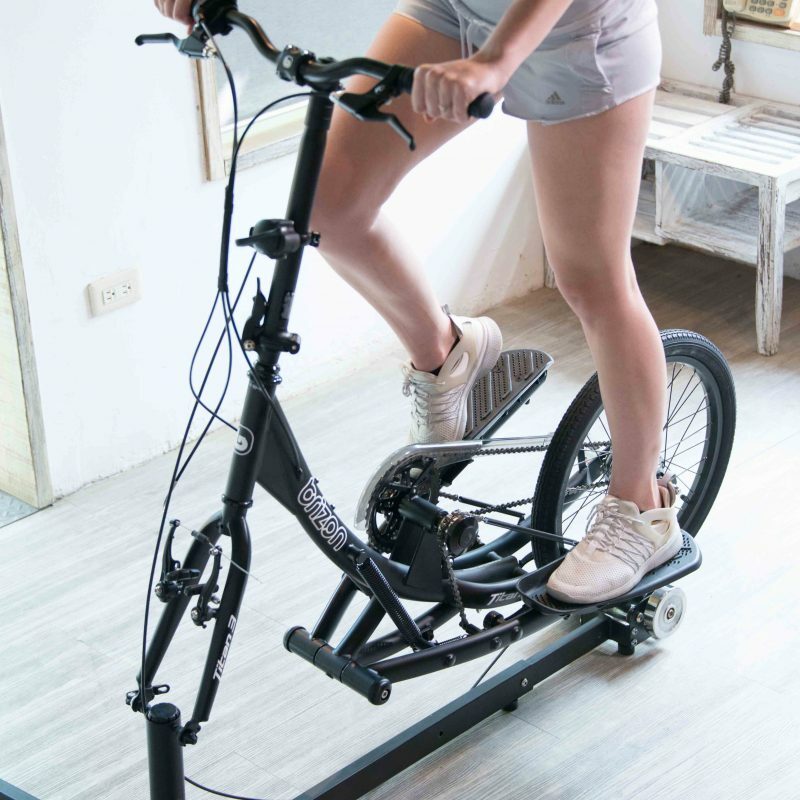 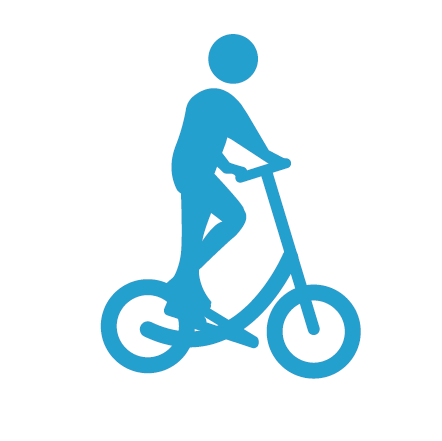 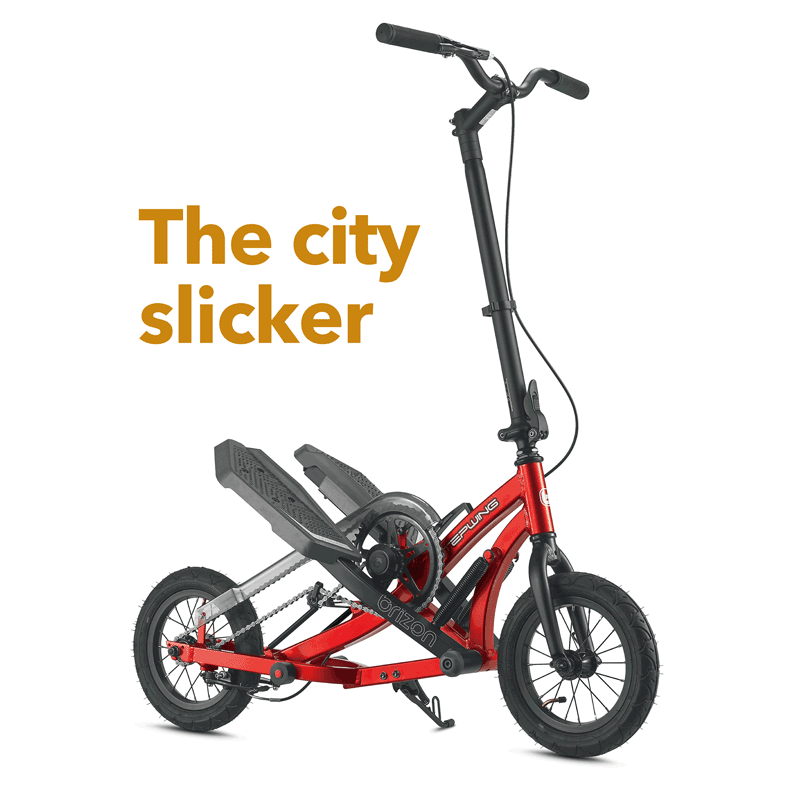 You can use it for commuting to work, getting around the city or just for a fun way of exercising. 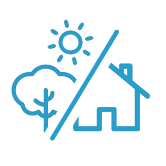 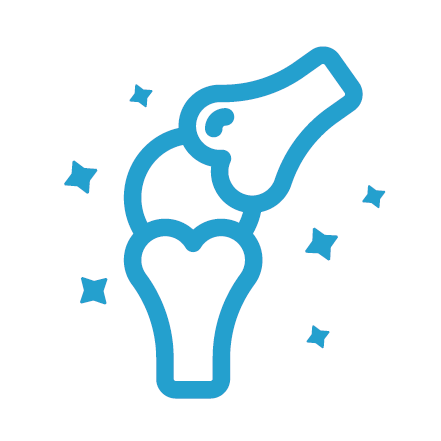 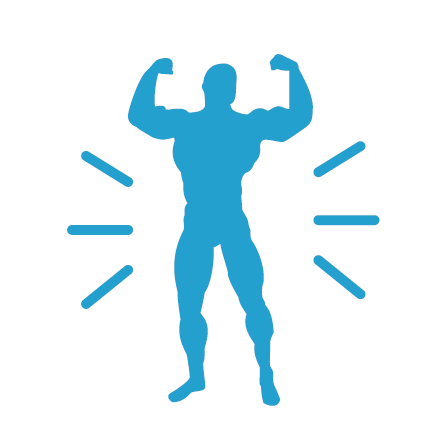 Anyone can learn to use in just a few minutes. 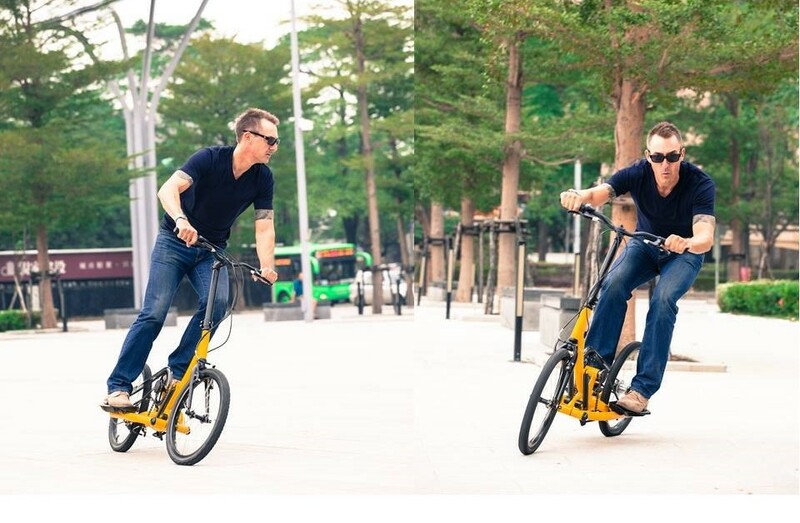 It’s easy to use, compact, and safe, and has loads of benefits that a traditional bicycle does not give you. 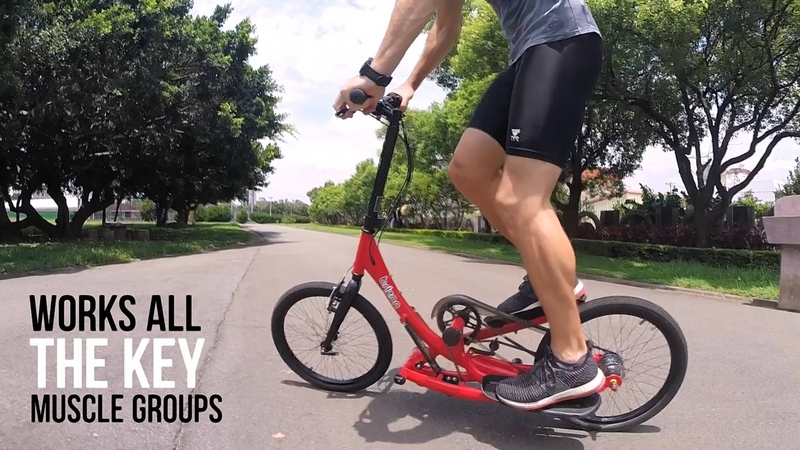 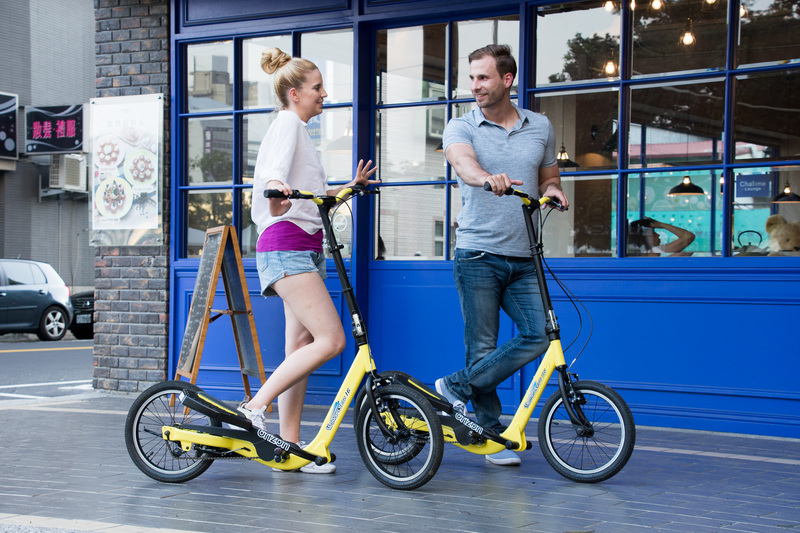 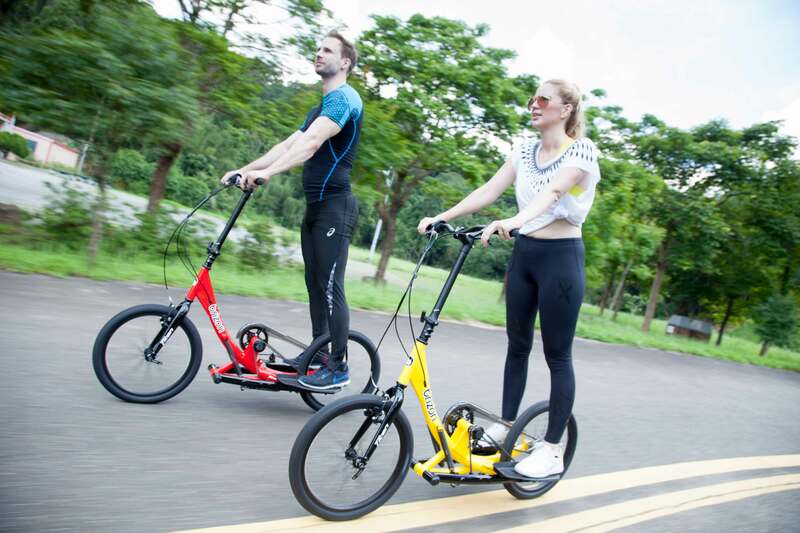 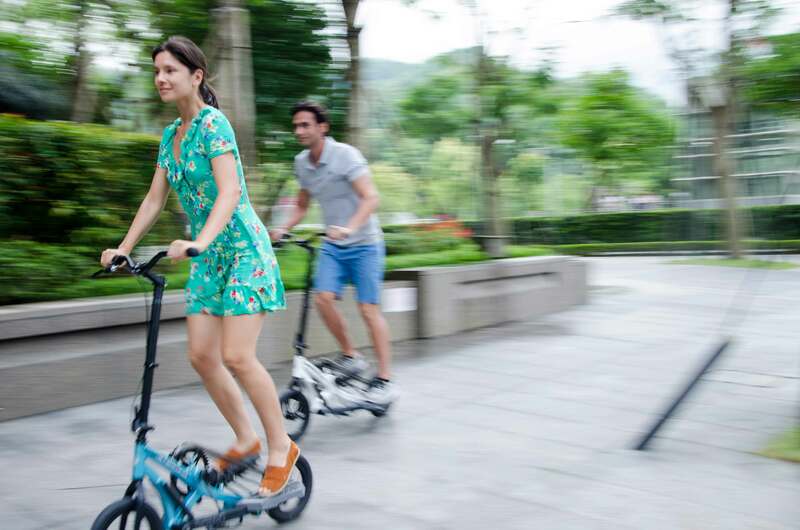 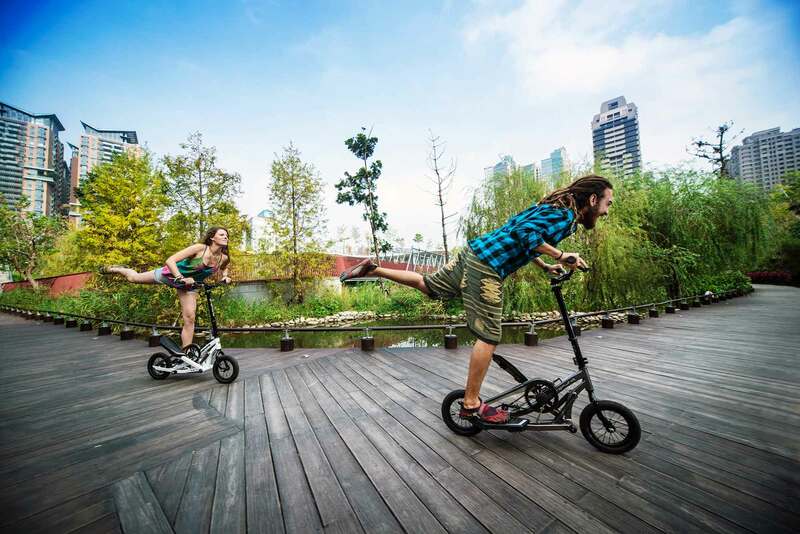 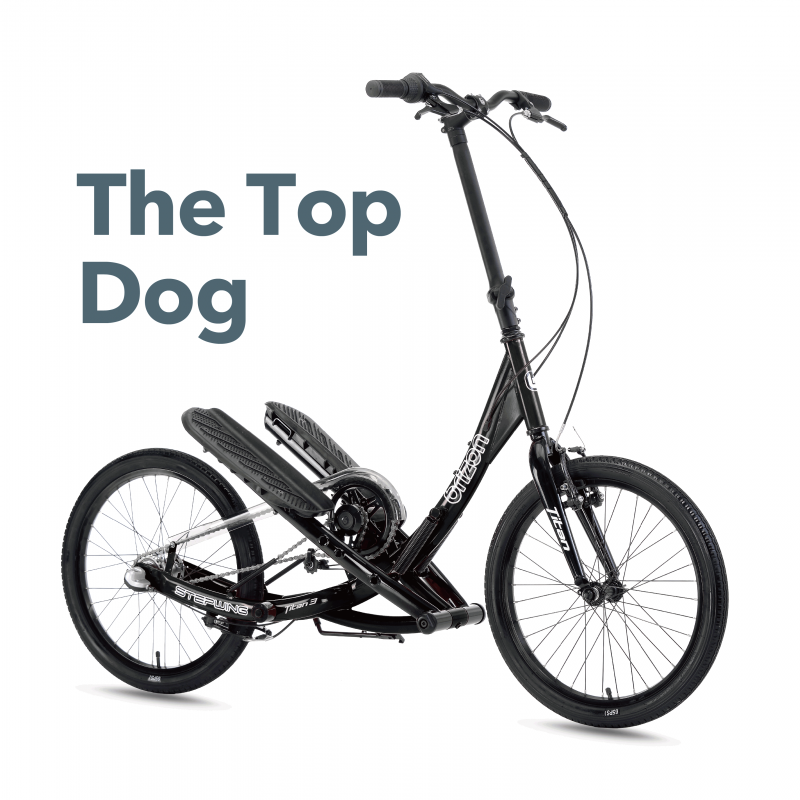 With aluminum alloy frame and foldable stem design, the Stepwing G1 is very compact and lightweight that let you get around the city very easily. 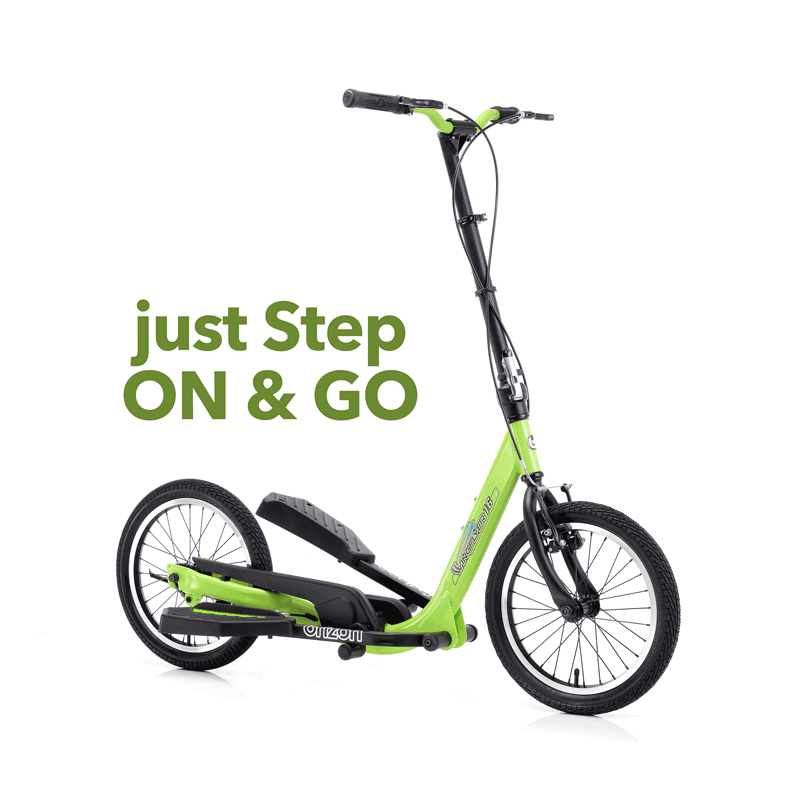 T3 stepper bike go with Shimano Nexus 3-speed transmission ,each gear shift changes the ratio by about 35% giving you a choice of easy, moderate or high level of resistance.